We have had so many requests from people wanting to buy our books that we are going to offer them here for you on our website. Scientific research has shown that the first three years of a child’s life is crucial to the development of their personalities and their cognitive abilities. Positive early experiences contribute to healthy bodies and intellect. Research also shows that very young children are right-brain dominant but as they grow older, they become left-brain dominant. In Mind for Change, which is geared for parents, ECD practitioners, and teachers, Felicity Keats and Mariam Akabor, explain the importance of early childhood development (ECD) and by teaching children how to use their right brains, they can find success in any path that they choose. By embracing a positive attitude, free of criticism, babies, toddlers, young children, and teens, can transform the society that they live in. 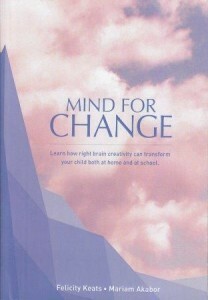 Mind for Change explains the Right Brain Method of unlocking creativity and discusses success stories of many children in South Africa whose lives have been transformed. In the heart of Grey Street in Central Durban stands a dilapidated old building called AK Mansions. Since 1902 when the first batch of tenants moved in, and up until today, the building exudes a communal atmosphere. Amidst the hustle and bustle of city life, the tenants of AK Mansions are never short of excitement, drama or pain. Everyone knows everybody and their stories. Musa was born and grew up at Umzumbe near Port Shepstone. 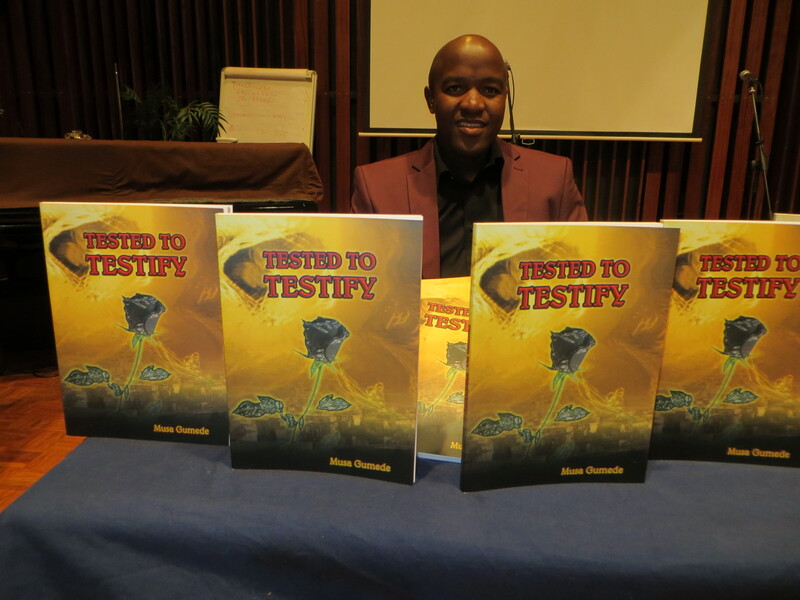 He believes that the highest education he has received in this world is the education of life where circumstances taught him and built him to be the person he is today. This book illustrated the challenges that people normally face in life and end up being consumed by those challenges..
To tumble in the presence of any difficult situation is not what is needed from you but to think and confess the words of conquerors during the time of adversities will make you a conqueror. 1. Please complete the form below. Make sure you add your name, surname, postal address and email. Don’t forget to say which book you want. 2. 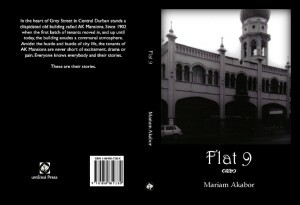 We will email you an invoice for the book with the cost and our banking details (postage is free within South Africa). 3. When you have paid us, via EFT, you can mail or fax us the proof of payment. 4. We will dispatch your book to you within seven working days.